Double Pass Dust & Opacity Analyzer DO1000.12 - designed based on double pass technology which detect the differential transmit and reflect frequency in pulse with the reference of measurement. The light source LED has the wavelength of 450nm t0 600nm and transmit to the opposite multi angle reflector to reflect to the sender. 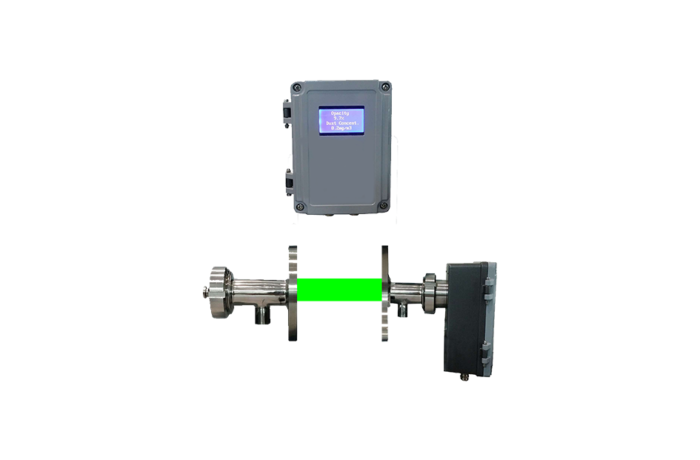 Display controller can be installed at a maximum of 800M away to read and re-transmit the data. ISO-Kinetic sampling data is required for dust concentration in mg/m³.